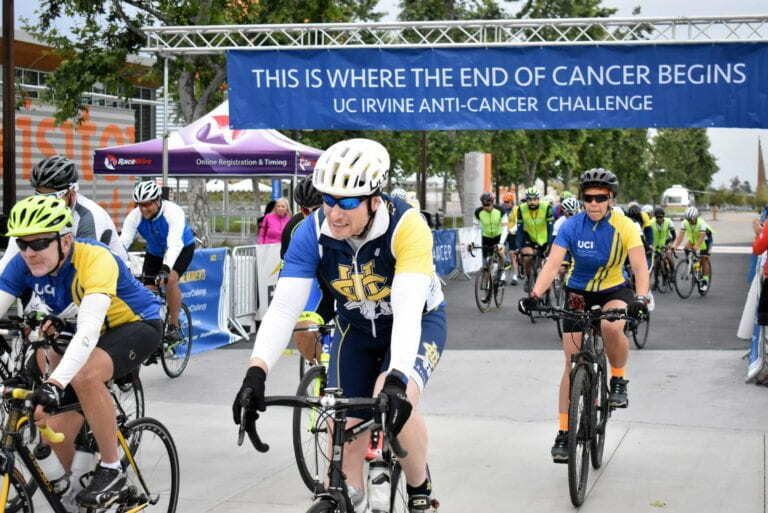 Orange, Calif., April 11, 2019 — The UCI Anti-Cancer Challenge is coming home to the University of California, Irvine campus on Saturday, June 8. Registration is now open for this third annual ride, run and walk to benefit cancer research at the UCI Health Chao Family Comprehensive Cancer Center. The Anti-Cancer Challenge offers many ways to get involved, including 14-, 35-, 60- and 100-mile bicycle rides; 5- and 10K run/walks; and volunteer opportunities. Events will start and finish in Aldrich Park, at the center of the UCI campus. The 60- and 100-mile rides feature some of the nation’s most iconic beaches. Anti-Cancer Challenge sponsors include Monarch Beach Resort, Monster Energy, Hensel Phelps, Lynn Capouya Inc., the Kay Family Foundation, Hathaway Dinwiddie Construction Co., Montessori Schools of Irvine, tk1sc, DPR Construction, Pacific Ventures Management, Metagenics, Kitchell, FPL and Associates, Melissa’s Produce, Hologic and B. Braun Medical. The Chao Family Comprehensive Cancer Center is at the forefront of discovering new ways to fight cancer. As the only National Cancer Institute-designated comprehensive cancer center in Orange County, it combines leading-edge research, pioneering clinical trials and world-class patient care. In 2018 alone, more than 5,600 new patients benefited from the advanced treatment provided by the center. For further information about the June event or to register, visit Anti-CancerChallenge.org. Complimentary parking is available in the UCI Student Center Parking Structure, at 311 W. Peltason Drive. About the UCI Anti-Cancer Challenge: A community movement and annual ride, run and walk, the Anti-Cancer Challenge raises awareness of and funds for innovative cancer research at UCI’s Chao Family Comprehensive Cancer Center. 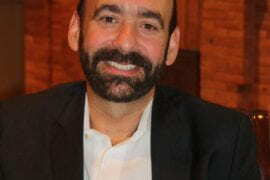 In the event’s short history, participants have raised enough money to enable the pursuit of more than two dozen original research approaches to prevent, diagnose or treat cancer. 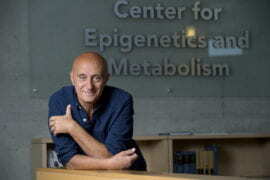 For more information, visit Anti-CancerChallenge.org. About UCI Health: Patients can access UCI Health – the clinical enterprise of the University of California, Irvine – at primary and specialty care offices across Orange County and at its main campus, UCI Medical Center in Orange, California. 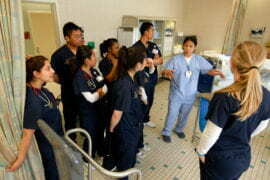 The 417-bed acute care hospital provides tertiary and quaternary care, ambulatory and specialty medical clinics, and behavioral health and rehabilitation services. 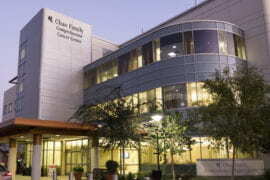 UCI Medical Center features Orange County’s only National Cancer Institute-designated comprehensive cancer center, high-risk perinatal/neonatal program, and American College of Surgeons-verified Level I adult and Level II pediatric trauma center and regional burn center. UCI Health serves a region of nearly 4 million people in Orange County, western Riverside County and southeast Los Angeles County. Follow us on Facebook and Twitter.